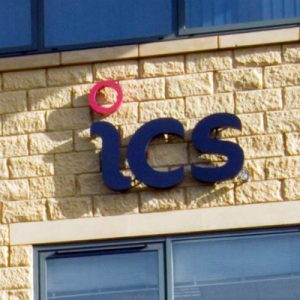 ICS have built a team with a range of experience across a number of sectors to offer a wide range of contractor accountancy services. 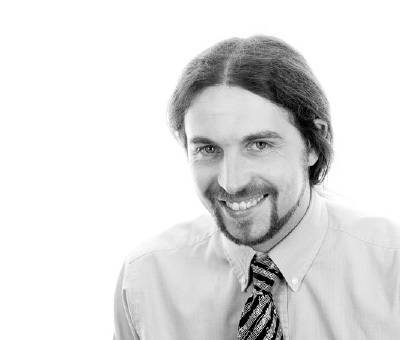 CIMA qualified, Steve has 15 years’ experience in similar roles with significant commercial experience. He is responsible for all functions within ICS. John has been the Managing Director of ICS for the past 16 years. He is a qualified accountant with over 25 years experience in a number of sectors, including Finance, Logistics, Recruitment and Contractor payroll. John has been immersed in the contracting sector since 2003 and has developed a wide range of services specifically for contractors. John is a regular contributor to a range of leading industry publications and, as such, is a highly respected member within the contracting sector. 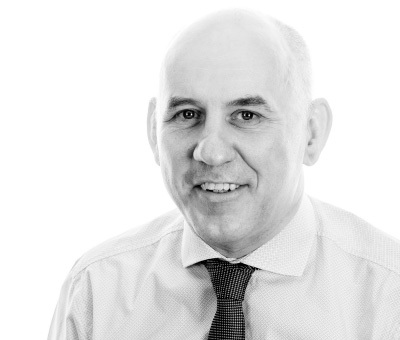 Over the past 23 years, John has held a number of Main Board Director positions with a number of organisations, and has an extensive amount of experience in running companies. John’s success comes down to his strong customer service ethos and a maintained focus on business growth through customer referrals and strategic partnerships. 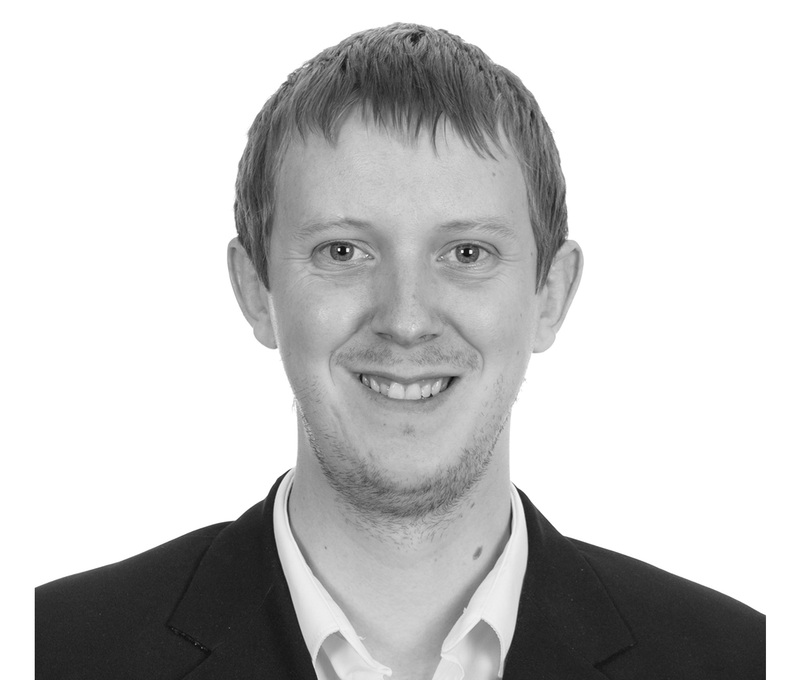 Sam Price is ACA, ATT and AAT qualified accountant with broad experience in both accountancy practices and internal finance. 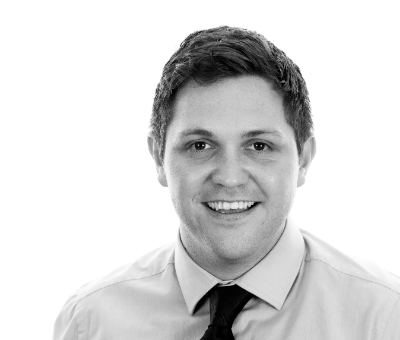 Sam is motivated to help his clients grow their business through a proactive, bespoke approach to accountancy and taxation matters. Maggie Lawson, an ACA qualified accountant with extensive experience in providing accounting, taxation and external audit services leads the team providing accounting, taxation and business support services. 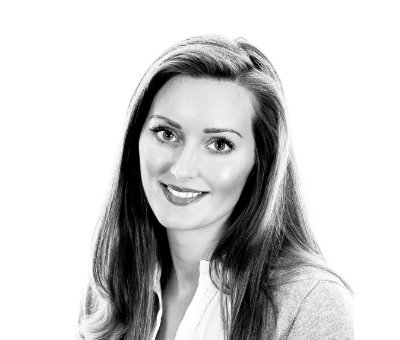 Claire has 7 years Payroll experience within ICS and has progressed from Payroll Administrator to Payroll Team Leader and is currently manager of the Payroll department. 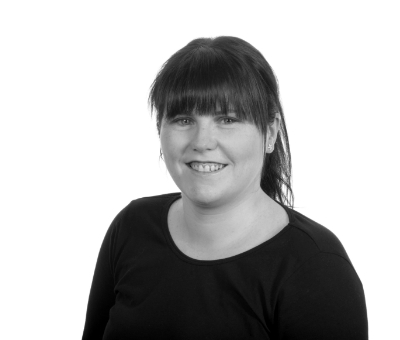 Claire is a qualified payroll professional and has achieved a Diploma in Payroll Management. Claire is responsible for all functions within the Payroll team. 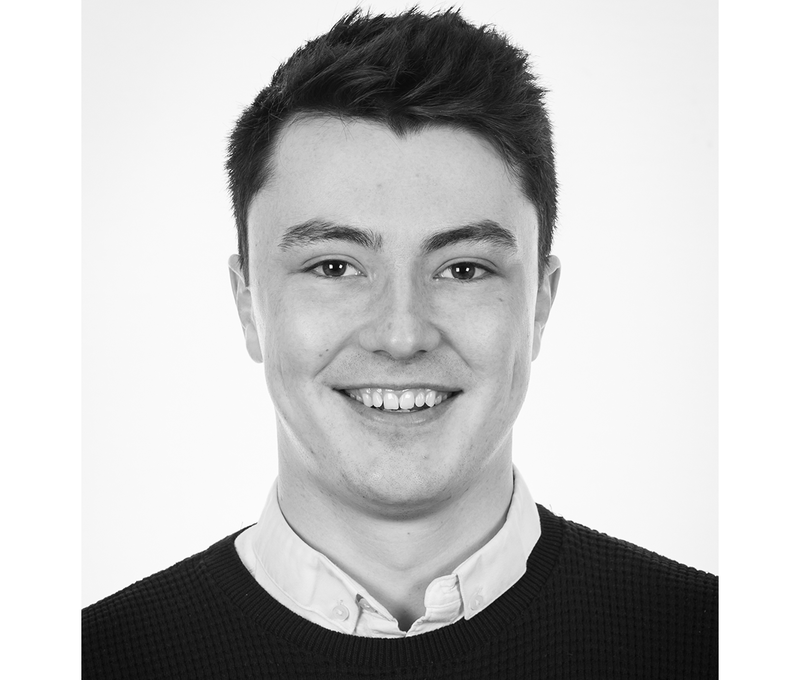 Graeme joined ICS in 2016 having worked for a wealth management company for 3 years and achieving a first class honours degree in Accounting and Finance from UCLAN. 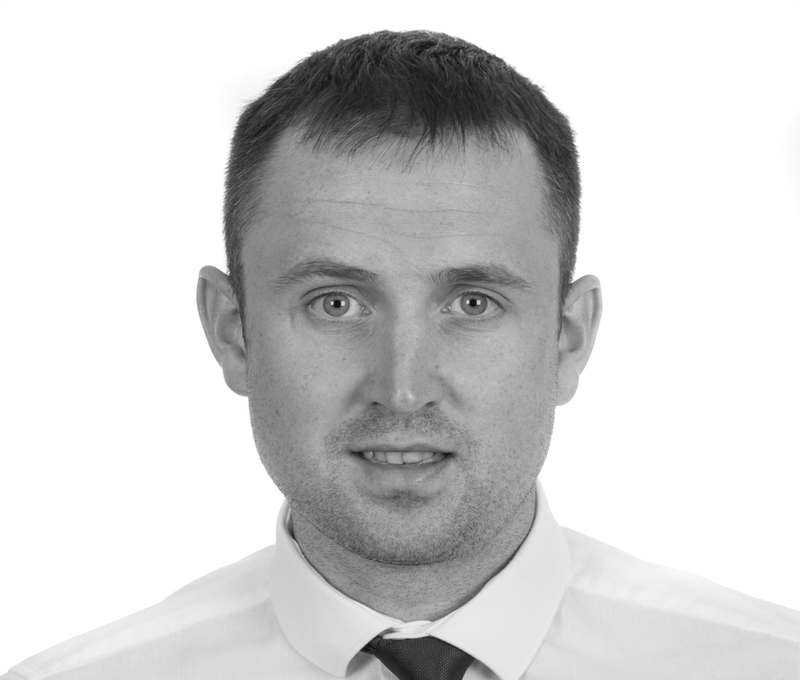 Graeme works in the business accounting department and is responsible for helping to deliver a range of accountancy services to our business clients. 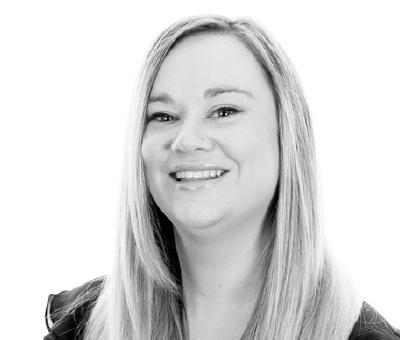 Jodie joined ICS in 2013, starting as customer service manager and has since progressed to compliance manager. Her knowledge of the industry is a key assist in ensuring we maintain our company ethos of "trust, care and compliance". 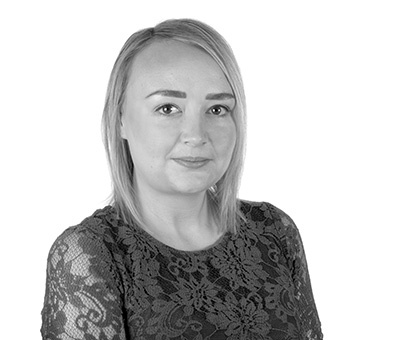 Jodie is responsible for working alongside the senior management team, testing and auditing processes to ensure we retain our FCSA Accreditation as well as complying with all legislation and laws both now and in the future. 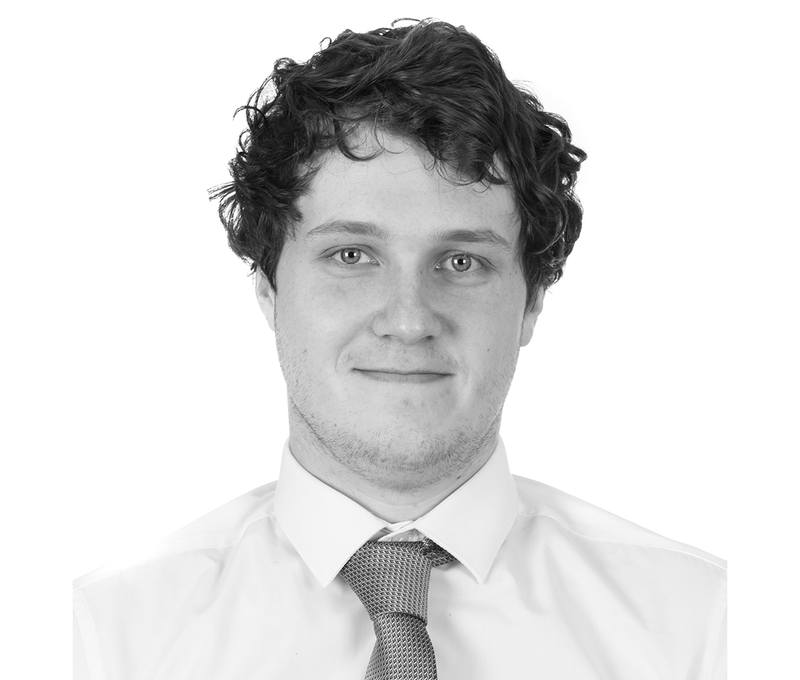 Chris joined ICS in 2018 after graduating from Northumbria University with a degree in Mathematics. 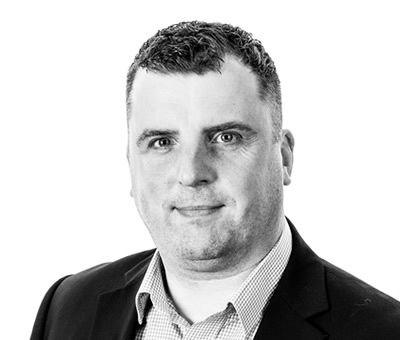 Since joining ICS, Chris has completed his CIPP payroll technicians course and currently manages the day-to-day running of the Umbrella Payroll team.